The process starts with protecting the gums and lips so that only the teeth are exposed during the procedure. A bleaching gel is applied and lightened with a laser to speed up the whitening process. We use the Zoom! whitening system which is a professional-grade, extremely safe and highly effective way to whiten your teeth. The whole process takes around between 60 to 90 minutes and results may last up to two years. 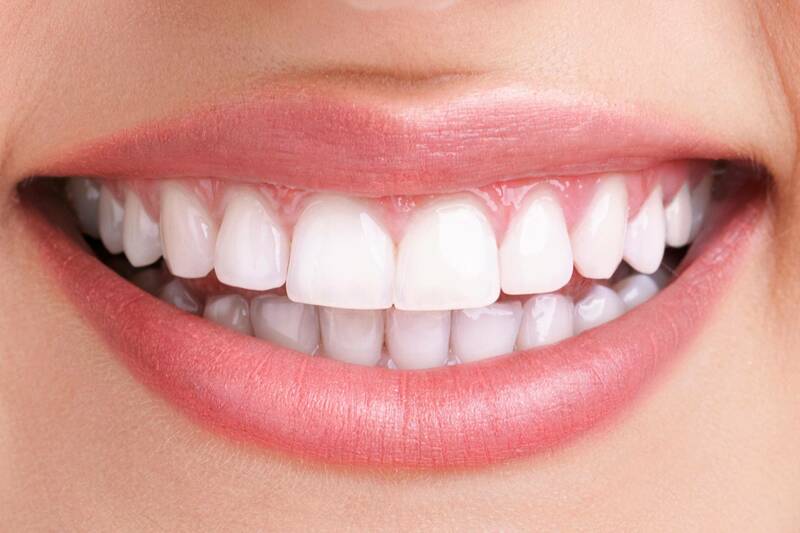 Take home teeth whitening is a cost effective and convenient way to whiten your teeth. The process starts with a consultation where we will discuss your requirements, examine your teeth and recommend a tailored solution for you. We take a mould of your teeth to create your own customised teeth whitening tray. We will provide you with the whitening gel and show you how to apply it so you can whiten your teeth from the comfort of your own home.